Raimonds Pauls and Lаtvijas Radio Big Bаnd dedication to the Latvia's State Centenary. First part of the concert: Sergei Rachmaninoff’s Piano Concert No. 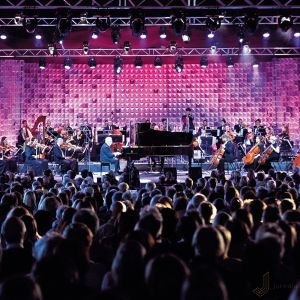 2 – Andrejs Osokins (piano) and Jūrmala Festival orchestra, lead by conductor Mārtiņš Ozoliņš. Second part of the concert: Maestro Raimonds Pauls, soloists Kristīne Prauliņa un Dināra Rudāne, Lаtvijas Radio Big Bаnd and Jūrmala Festival orchestra. In the programme Raimonds Pauls representation of Latvian folk songs and music from films and theatre plays. For the first time ever the 37th International Hans Gabor Belvedere competition finals will take place in Latvia, in which the most prestige opera directors will judge 160 of world’s most talented and most promising new opera singers. 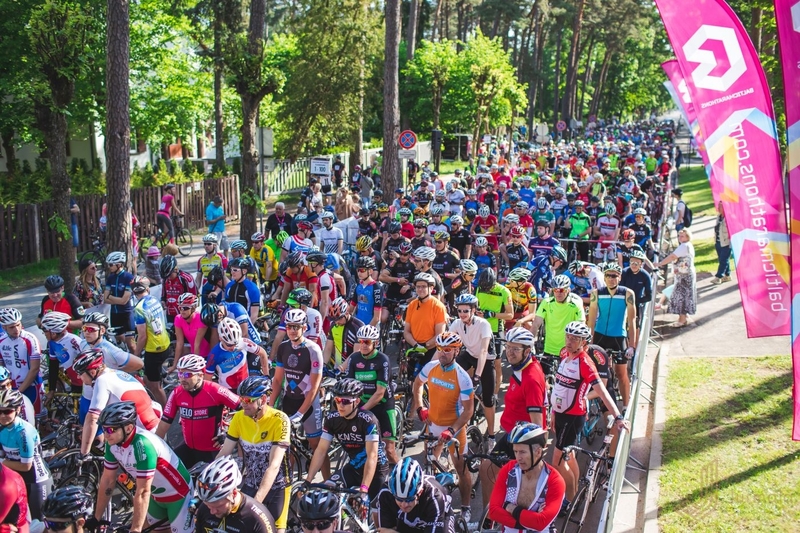 In Jūrmala the traditional Jūrmala’s cycling sportive will take place with a range of events and entertainments for all ages. 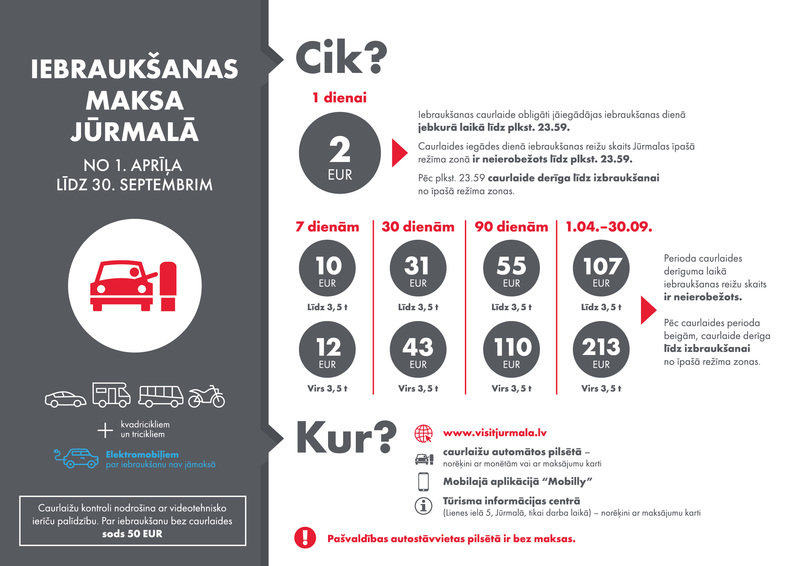 It will be possible to choose from three distances – 40 km Standard distance, 14.5 km Family distance, which goes through the main part of Jūrmala and distances for kids under 12 years old (500–1000 m). Start at the Dzintari concert hall Turaidas iela 1, www.visitjurmala.lv. World Cup in street gymnastics will take place on Majori beach. The event will bring together the best street gymnasts from different countries – Finland, Denmark, Italy, Sweden, Norway, Lithuania, Estonia and Latvia. 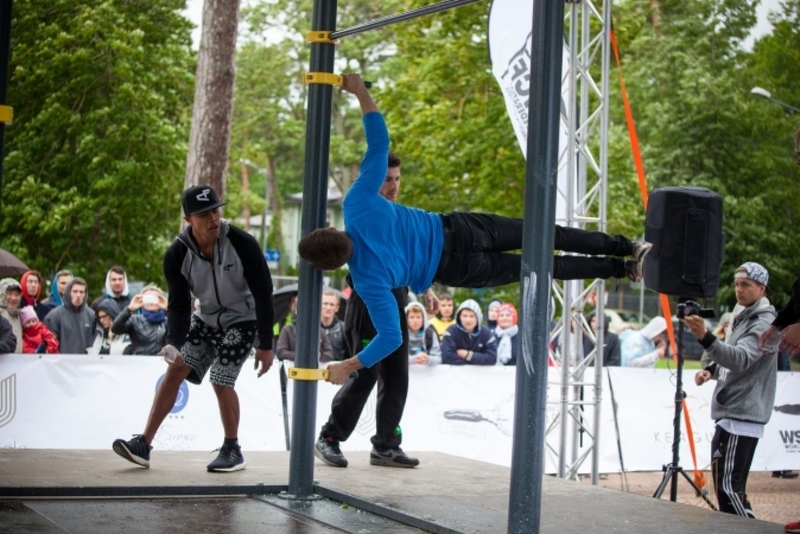 Professional level participants in Jūrmala will compete in freestyle category while spectators will have a chance to test their strength in open level competition. 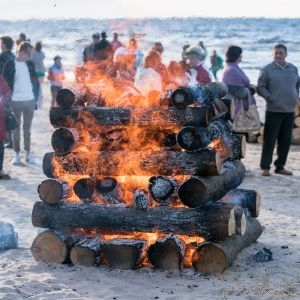 The magical atmosphere of Summer Solstice on a seaside around the bonfires, with a joyful activity programme – dancing and singing for all ages – on Dzintari and Kauguri beach. 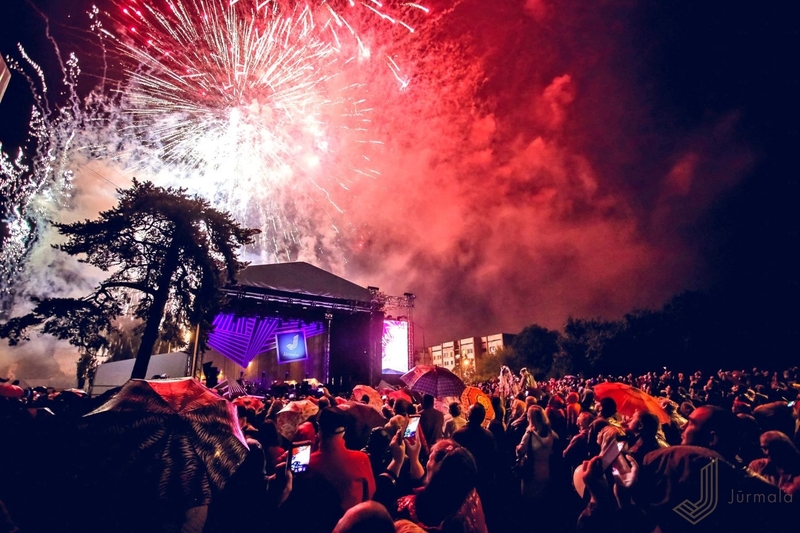 In the concert on Dzintari beach “Tautumeitas” and the band “Auļi” will be playing and “Jelgavas Big Band” will be entertaining the guests until the day breaks with soloists Miks Dukurs, Jānis Stībelis, Ieva Sutugova and others. 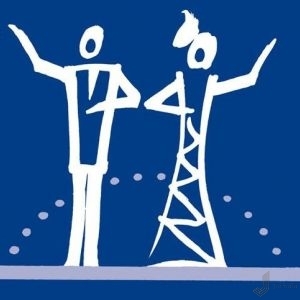 On Kauguri beach bands “Ducele” and “Dakota” will be performing and after midnight – dance together with Latvijas Radio 2 DJ Viesturs Sproģis. Free entrance. 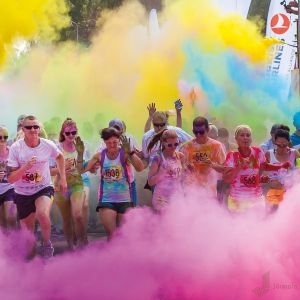 Participants of the 5 km long international colour race will have a chance to experience the feel of a colour festival. In the distance at different “colour points” participants will be “marked” in different colours. 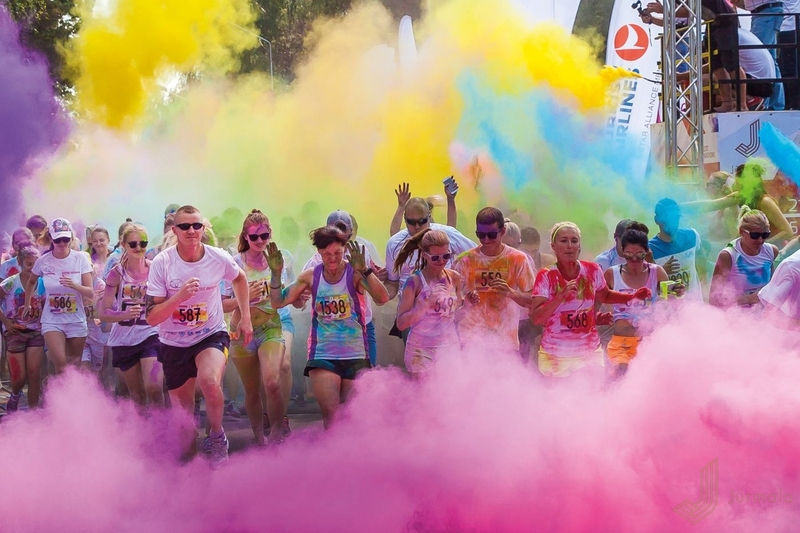 Everyone can participate in the race – there are no age restrictions, whether you run it, dance it, or simply walk it enjoying the atmosphere of the festival. 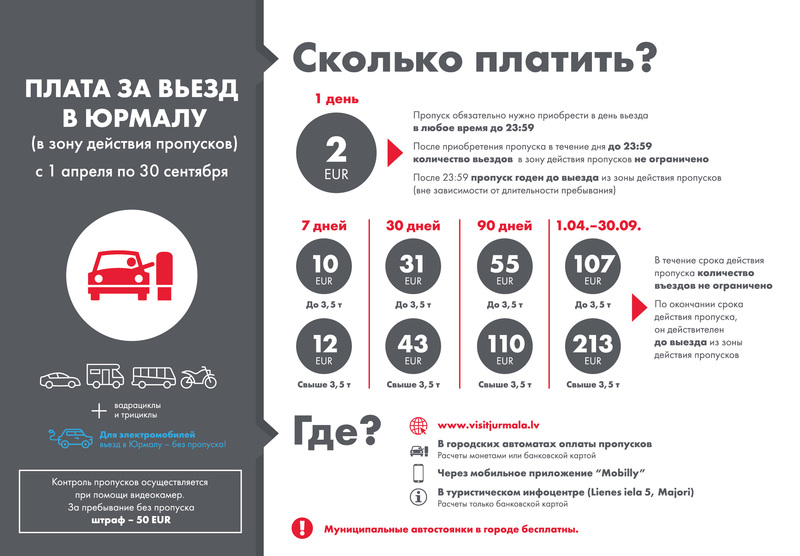 There will be 500 to 1km long distances for kids. Festival of Joma’s street celebrates the main street of Jūrmala – Jomas street. 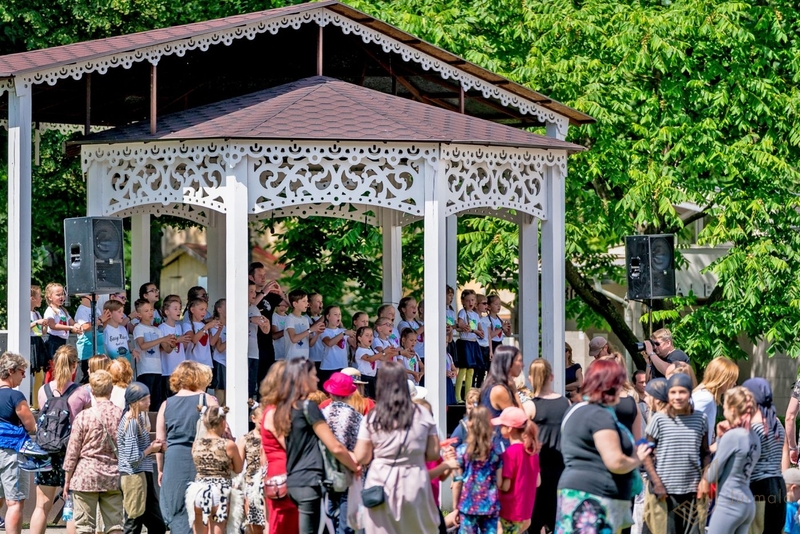 A delightful programme includes theatre productions, music performances, exciting cultural and entertainment activities including creative workshops for children. The evening will conclude at the Majori parking lot with lively music and dance beats. Free entrance. 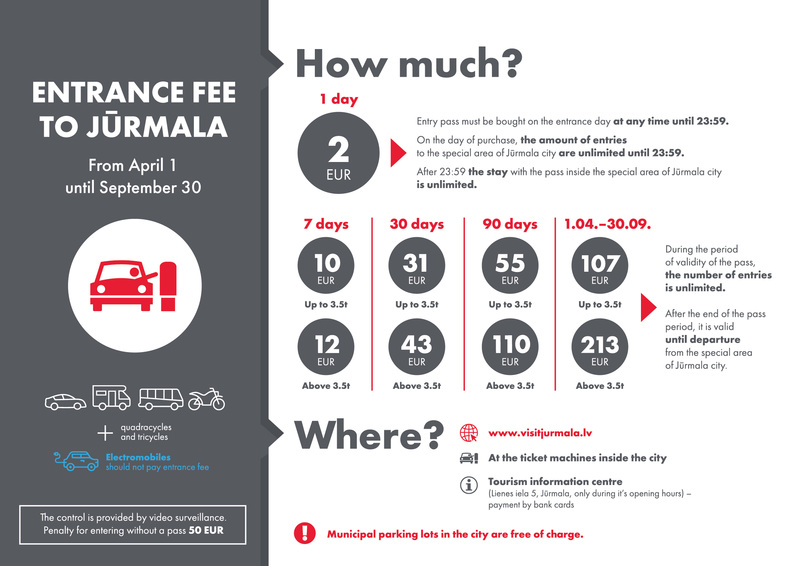 Venue – Jomas iela and Majori parking lot. 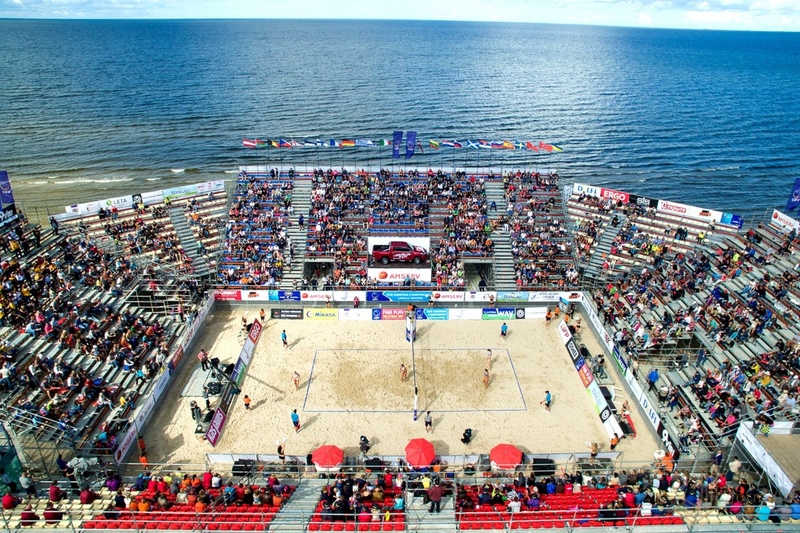 For the first time in Latvia on Majori beach it will be possible to watch highest-level beach tennis at the European Championship in beach tennis happening in Jūrmala. At the same time as the European championship for adults, the four days long competition in U-18 age group will take place as well. On Majori beach will come together around 150 beach tennis players from 20 different countries. 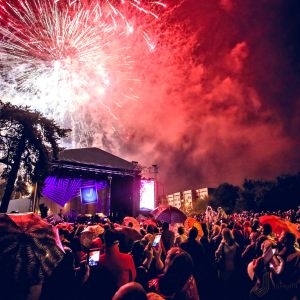 The most exciting musical date of the summer – refined and romantic festival “Laima Rendez Vous Jūrmala”. 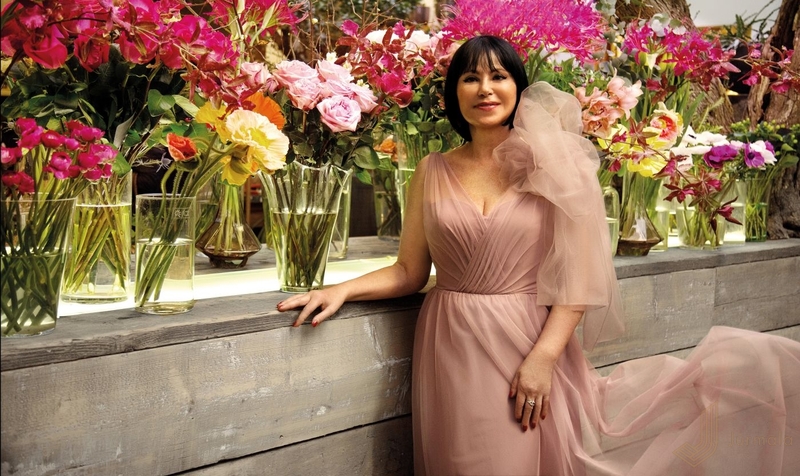 The novelty of this year’s festival is thematic evenings – Magnificent opening, Evening of Love, Evening of Hits and Grand Gala concert. 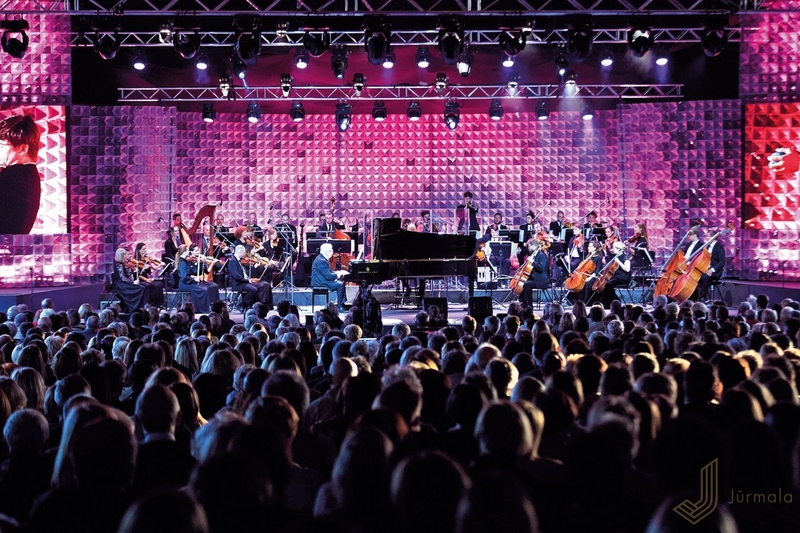 With five colourful concerts the fourth “Jurmala Festival” will take place in Dzintari concert hall. Honorary artist/singer of the festival Aleksandrs Antoņenko together with internationally recognised artists Kristīne Opolais, Ksenija Sidorova, Egils Siliņš, Alise Zinovjeva, Georgijs Osokins, Andrejs Osokins, Sergejs Osokins, Vineta Sareika, Daniila Bulajeva, conductor Ainārs Rubiķis and Jūrmala’s Festival Orchestra will take care of an unforgettable summer musical adventure. On Majori beach the European championship in beach volleyball for up to 22 year-olds will take place, where the most talented youngsters will compete for the medals. 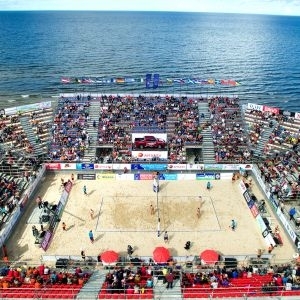 High-level beach volleyball games take place in Jūrmala each year, last year beach volleyball fans were surprised also by the European semi-finals in beach volleyball for adults. 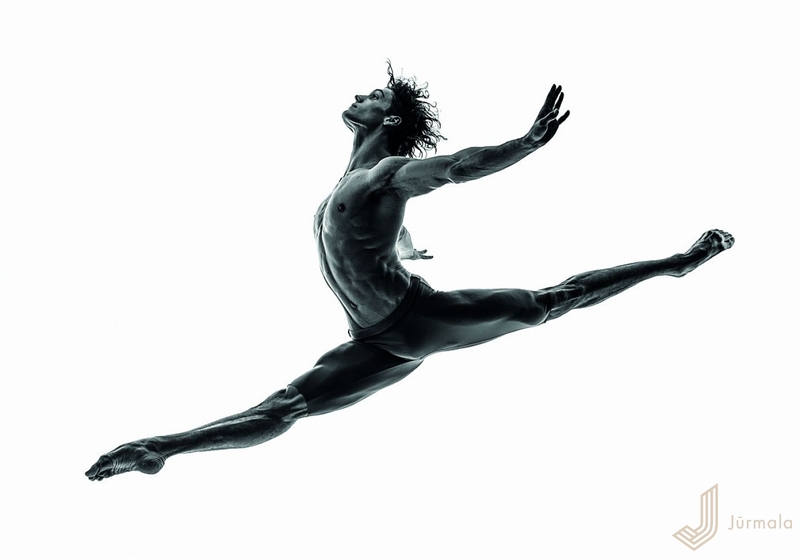 Performers: Ballet stars from Germany, Mexico, Italy, Korea, Japan and The Latvian National Ballet. 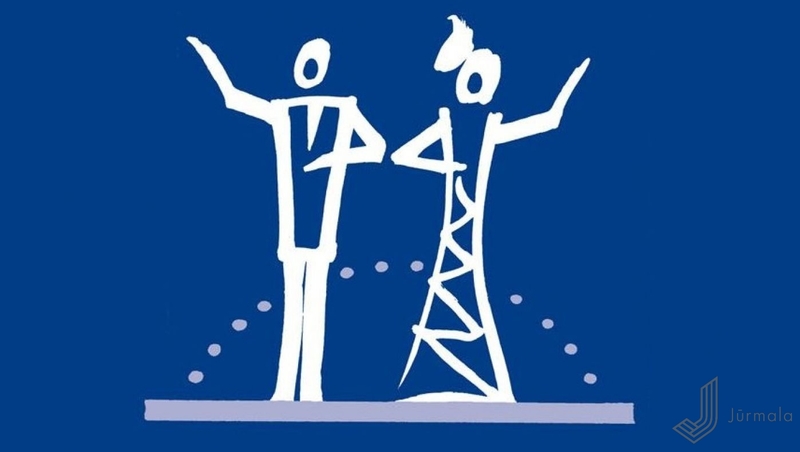 Every year the International Festival "Ballet Stars in Jurmala" presents dancers from different countries - new, yet unknown talents, and various choreographers. The festival is also an opportunity for the future ballet artists to observe performances and learn from the experience of internationally known professionals. 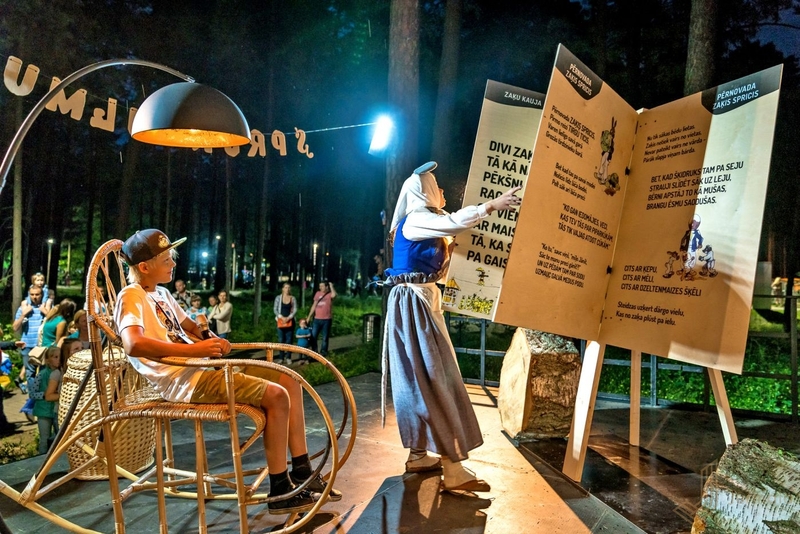 A night expedition for families “Nestāsti pasaciņas” invites families with older and younger kids for a nightly adventure on a park full of secrets and surprises. Right at the darkest part of the night, for several hours in various locations you will be able to experience the old and the new fairy tales and meet the very beloved story characters. Don’t forget a torch to find your way to the fairy tales in the darkest of nights! Free entrance. 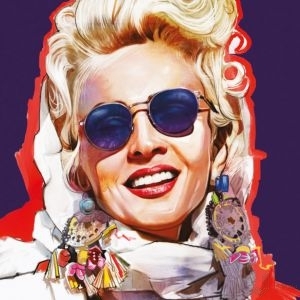 14th international music festival “Inese Galante invites – Summertime” this summer will include classical, jazz and Balkan rock and roll styles. 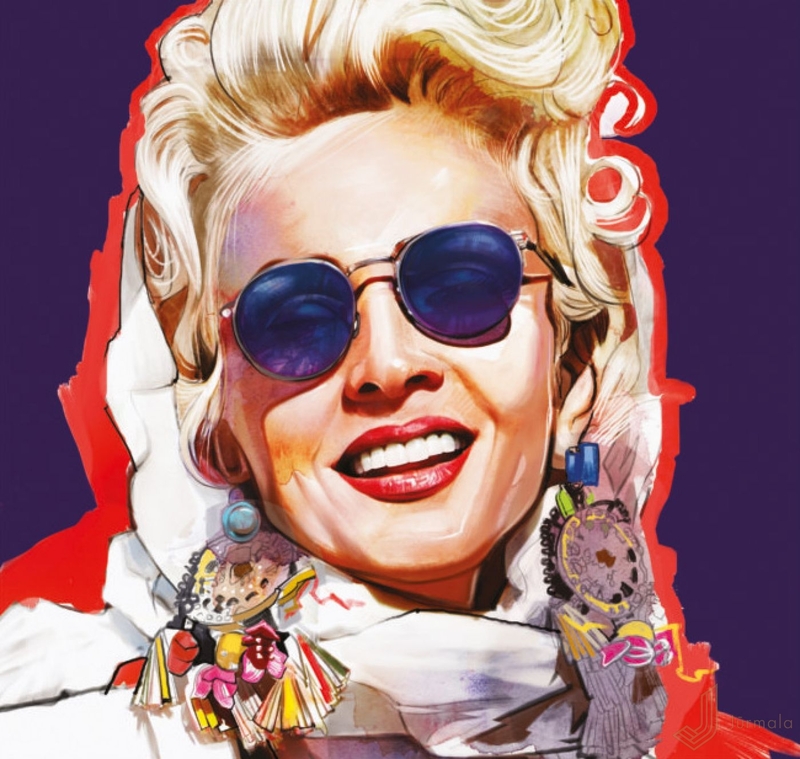 On the stage in Dzintari concert hall, invited by festival’s patroness Inese Galante, will come together excellent Latvian and international traditional and modern jazz, folk, rock, and Balkan rock and roll performers and academic vocal artists. 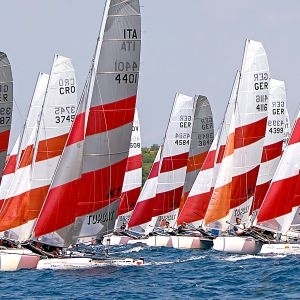 For several days Majori beach and Riga’s bay will be flashing in catamaran sail colours – Jūrmala will host the World Championship for Topcat class K1 catamarans. 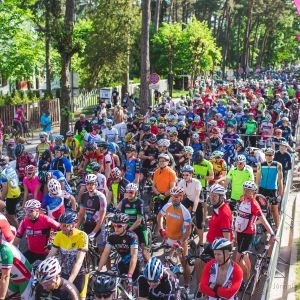 At the same time on Majori beach an international K2/K3/K3X will take place. 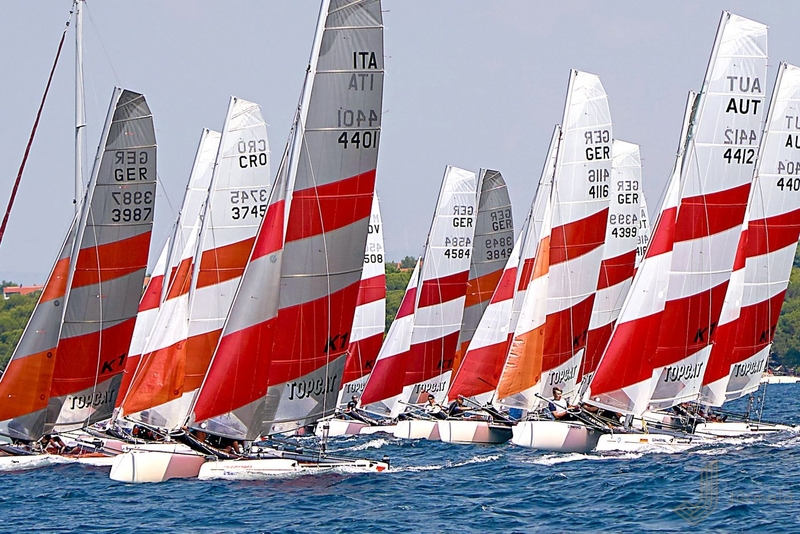 Around 70 catamarans from 9 different countries will participate in the competition. 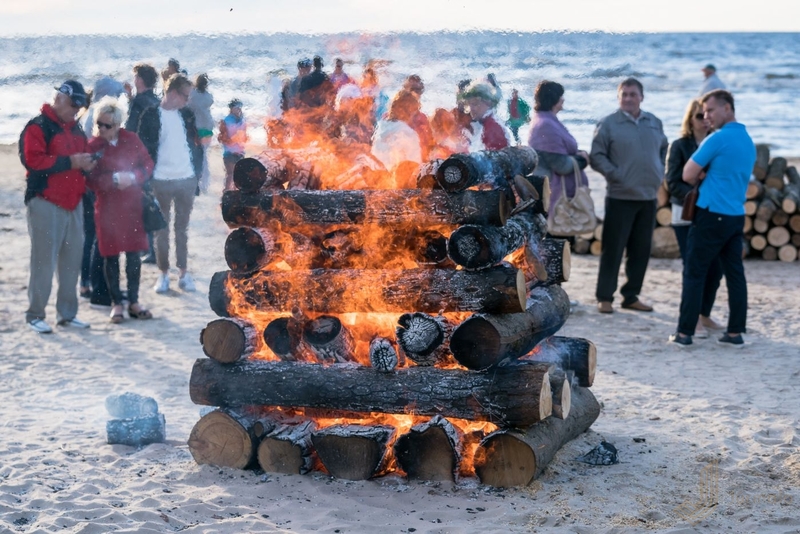 Another beautiful Jūrmala’s tradition to celebrate the colourful end of summer festival in Kauguri. 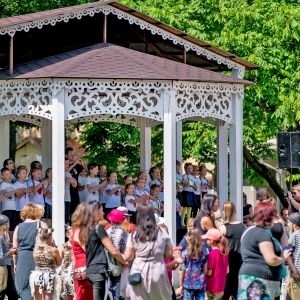 All day long kids and grownups are welcome to watch performances from artistic collectives of Jūrmala, participate in creative workshops and other fun activities. To conclude the evening guests will be entertained by performances of various musicians and colourful fireworks.